These terms and conditions constitute an agreement with Merchant. By entering the site you accept these terms and conditions. The terms and conditions are subjected to change at any time, and it is your responsibility to check these terms and conditions regularly in case there are any changes. Continuing to use the site after a change has been made is your acceptance of those changes. •	Transfer service as mentioned in the program. •	Informative English speaking guide. 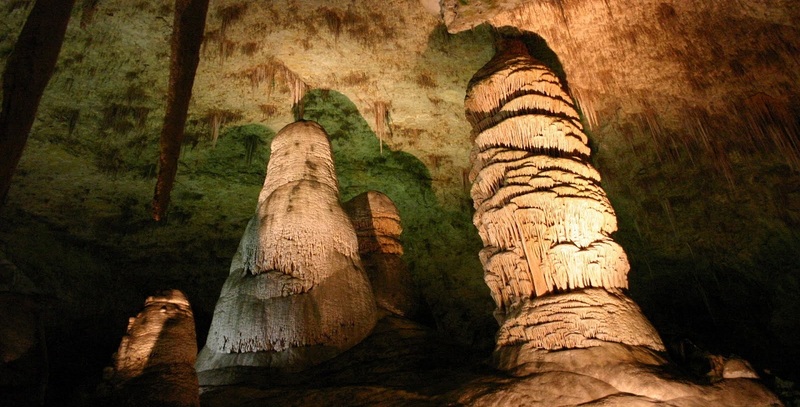 •	All entrance fees for sightseeing stops as mentioned in the itinerary. •	All accommodations as noted in the itinerary. •	Travel insurance, and all services not clearly mentioned. Deposit payment can be settled by telegraphic transfer or credit card authorization letter. Deposits are generally 30% of total amount of the tour. This deposit is non-refundable unless we cancel your tour. Full payment must be made at least 45 days prior to your departure date. Final payment for Deposit option is made by cash on the day of your tour. If reservations are made less than 02 days prior to departure, deposit is required at the time of booking. If final payments are not received on time, Tiger Tours may cancel the reservation and invoke the cancellation fee. Except as otherwise agreed by Merchant, Client’s payment shall be executed by cash or credit card. Except for cash payment, a service charge may apply (3% of the card holder). In cases where credit facilities have been agreed with the Client/Agent, payment shall be executed by swift or telegraphic transfer to the appropriate Merchant’s bank account. Any bank charges levied by the sending bank relating to transfers to Merchant must be paid by the Client/Agent. Final payment is due 45 days in advance of the tour. If reservations are made less than 45 days prior to departure, payment in full is required at the time of booking. If final payments are not received on time, Tiger Tours may cancel the reservation and invoke the cancellation fee. Merchant is not responsible for any loss, injury or damage sustained by passengers incurred due to delay, accidents, natural disaster, political actions and unrest must be borne by passengers. Passengers are required to have full travel insurance. Airline schedules and local conditions may be affect accommodation and itineraries. Any event which is beyond our control, including acts of God or force majeure, illness, disease, acts of war, civil unrest, insurrection or revolt, animals, strikes or other labor activities, criminal or terrorist activities of any kind, overbooking or downgrading of services, food poisoning, mechanical or other failure of aircraft, cars or other means of transportation or for failure of any transportation mechanism to arrive or depart on time. Should this occur, we will endeavor to substitute suitable arrangement of similar value. 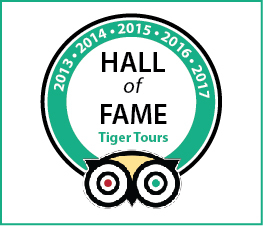 Participation on any tour implies full agreement to above conditions by all parties involved. We would also like to store and use your personal data for future marketing purposes (for example, sending you our marketing material) unless you have told us that you do not wish us to do so. All personal data you give us (including sensitive personal data) will be kept but we will use only names and contact details for marketing purposes. 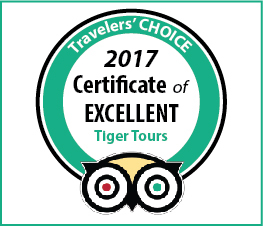 If you do not wish to receive any marketing material or communications from us, please e-mail via info@mytigertour.com . We do not sell personal data to any third party.